Rollers is made of alloy chilled cast iron, which has high rigidity and good wearable. 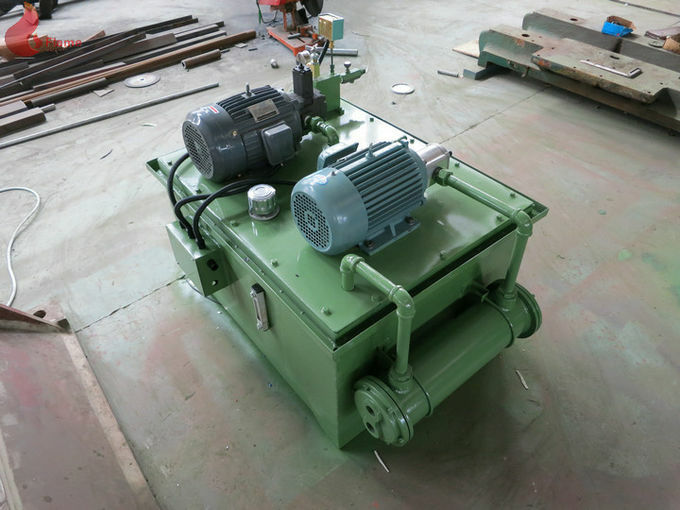 Temperature control adopts TCU, so temperature control is fast and accurate, and assure the quality of mixing rubber. Configure and select machine type according to request. 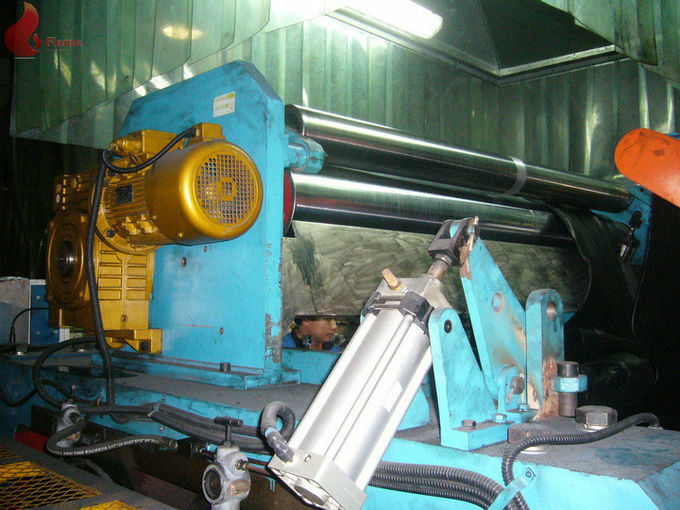 It is used in rubber and plastics mixing, warming mixing, sheeting mixing, etc. 4. Bearing bushing is fitted with a special bearing for great precision accuracy, smooth running performance and maximum durability. 5. 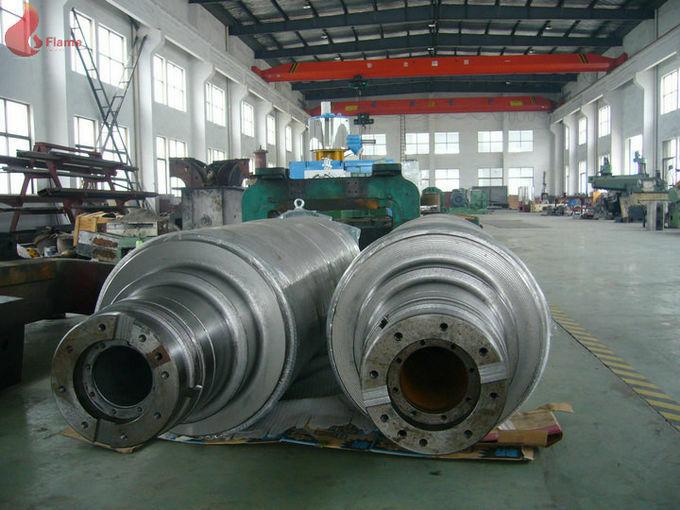 With the use of double extension shafts and universal coupling for transmission, the operation performance becomes more stable and the space between the two rollers can be regulated to the most extent gap. 6. Emergency Stop device can effectively decrease mechanical injury and protect the safety of operator. 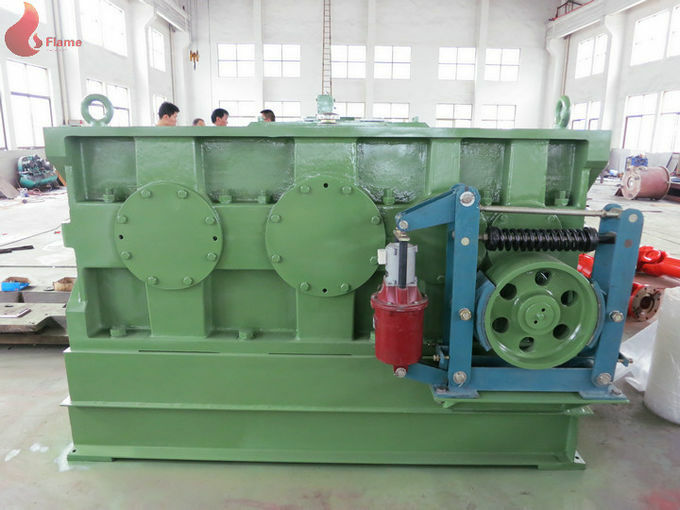 Mixing mill working principle of the equipment is the main working part two speed ranging from relative rotation of the hollow roller. 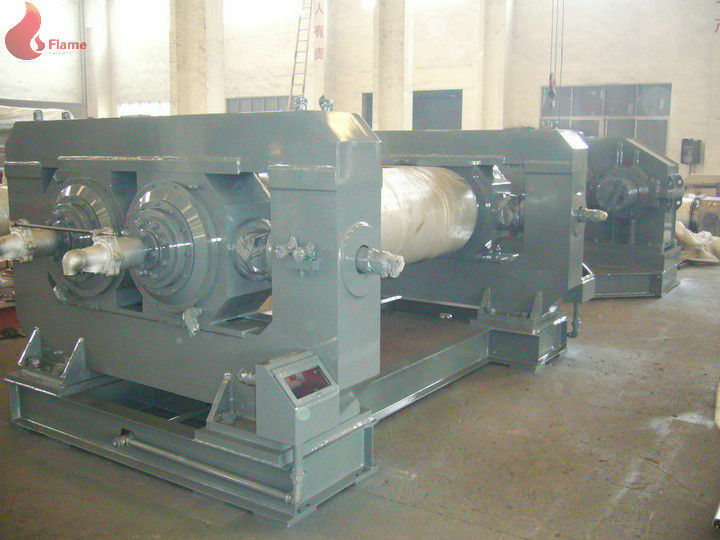 When added to the two rubber roller in the roller extrusion after above at the same time under the action of friction and adhesion force, form the end of the wedge strip, Under the action of roller by the strong crush, cut and tear strip, accompanied by chemical action, So repeatedly, finally complete the new practice, thermal refining and mixing and tablet. Offering perfect technological consultation to customers to let customers know more about the product and the development of the industry. We provide suitable offer for customers according to the request of product,weather conditions and the environment of factory ,etc. For the customer without experience or doesn’t know the equipments, we can provide technological consultation and market tends and recommend high quality equipment, technical formula and the whole plant layout scheme.